Youth attending the 2016 Angelus Press Conference. Join us for our 8th annual Conference for Catholic Tradition! This fall Angelus Press once again brings together some of the best Catholic thinkers, speakers, and writers to consider this year’s topic. Come learn more about how the SSPX is working to spread the faith far and wide, while at the same time enjoying the company of other like-minded traditional Catholics. This conference is relevant for all Catholics, young and seasoned alike. John Salza: Is Freemasonry Still a Danger Today? 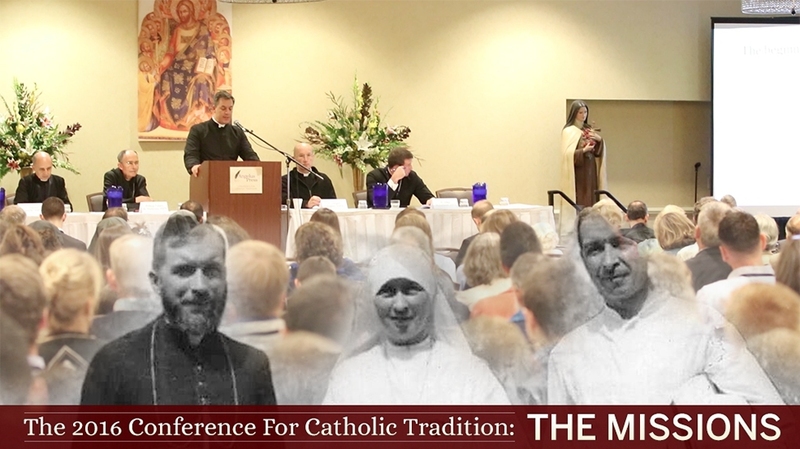 Join us for our 8th annual Conference for Catholic Tradition – a profoundly enjoyable Catholic weekend on October 13 – 15, 2017 at the Kansas City Airport Hilton in Kansas City, Missouri.